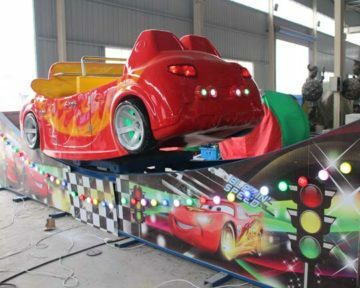 The rockin tug rides have an another name flying car ride and are a kind of flat ride and also the thrill ride. The rocking tug belong to the family rides swirling and twirling on the track. It is mainly composed of the track and the car. And the car has the big cabins and can accommodate more people. However, with the unique design by Beston, it can move very stably and safely. 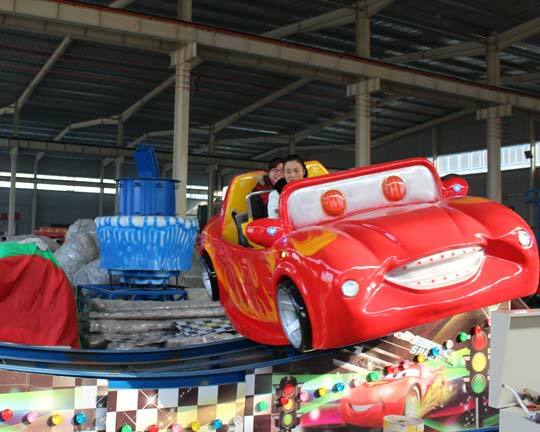 The rides are widely seen in the amusement parks, shopping mall, indoor, park funny rides and outdoor playground. The rockin tug ride for sale from Beston will be the best selection for your investment. Rides on the rocking tug ride can enjoy the happiness. 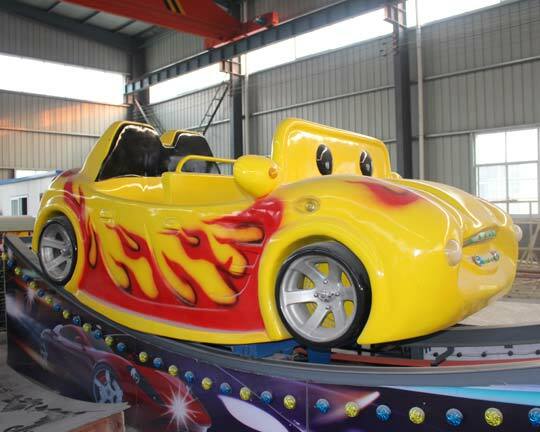 The rockin tug fairground ride has the friction wheel and can be driven back and forth along a track shaped in a concave arc, rocking back and forth. While this is happening, the entire tug car rotates around its center. Adults and children can enjoy this ride that swings around in a circular motion and simulates a ride on a rocky sea! 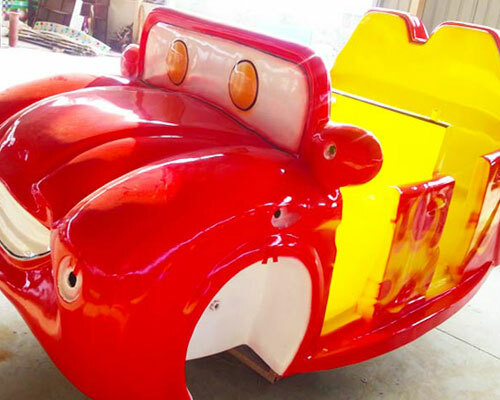 There are many customers who have developed a long term relationship with Beston amusement park equipment – the professional theme park ride manufacturer. If you are interested in rockin tug ride for sale or other amusement park equipment sale, please contact us freely. 1. Stainless steel and colorful FRP material, super quality and safety. 2. Many colourful LED lamps which is energy-saving, and brings more joy for the kids. 3. Vivid design with bright color, and you could choose the color you like. 4. The maximum thickness of fiberglass reinforced plastics is six layers, which ensure the safety and life length of the equipment.